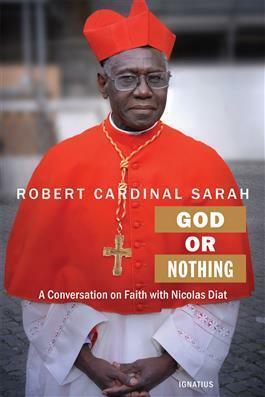 Robert Cardinal Sarah was born in Guinea, West Africa. Made an Archbishop by Pope John Paul II and a Cardinal by Pope Benedict XVI, he was named the Prefect of the Congregation for Divine Worship and the Discipline of the Sacraments by Pope Francis in 2014. Nicolas Diat is a French journalist and author.